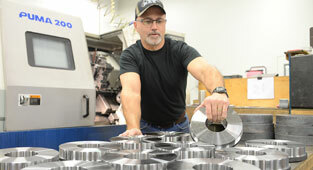 M&S Precision Machine Co., is a full-service machine shop based in Queensbury, NY. 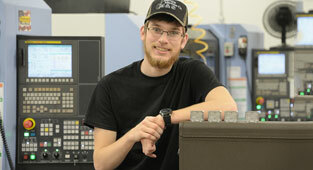 We have built a reputation for providing quality parts and a consistently high level of customer service. 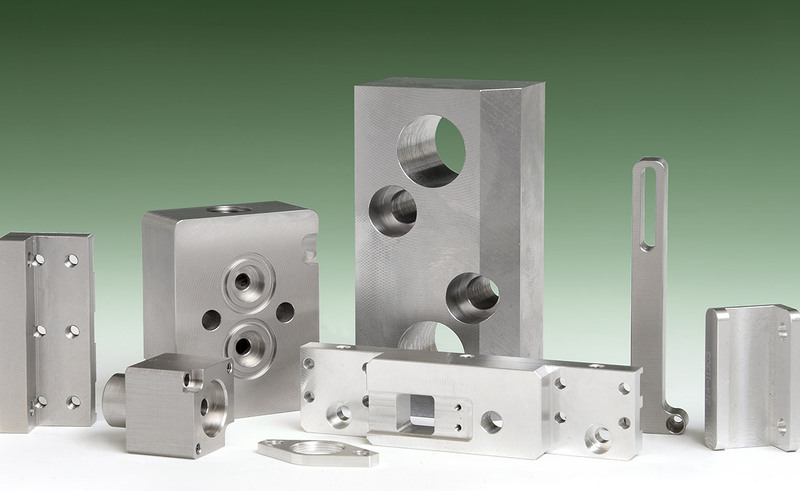 From purchasing the newest technology machinery, to using up to date software, we produce high quality parts to the most stringent tolerances. M&S Precision was started in 2005. 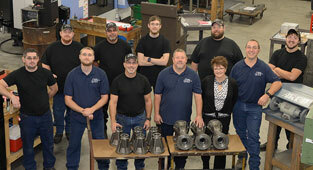 Our goal is to keep both our customers and employees happy while expanding our business to its fullest potential. We're one of Upstate New York’s leading machine companies, but don’t just take our word for it. Read our rave reviews from our happy customers. 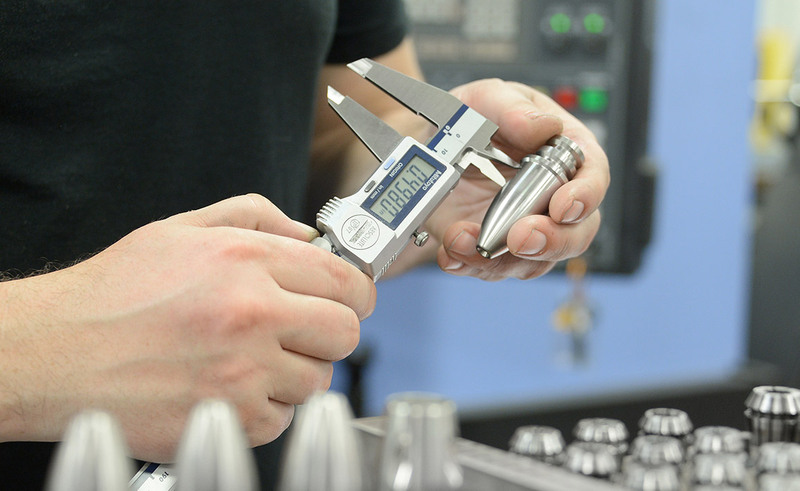 Our customers trust to produce reliable precision manufacturing solutions for every customer, every project, every time. 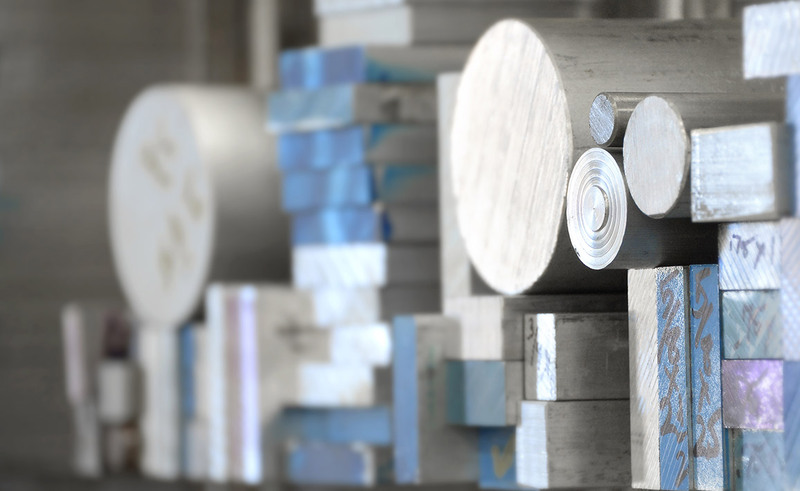 Doing it right the first time and every time…consistent production ensures satisfaction and results for our customers. 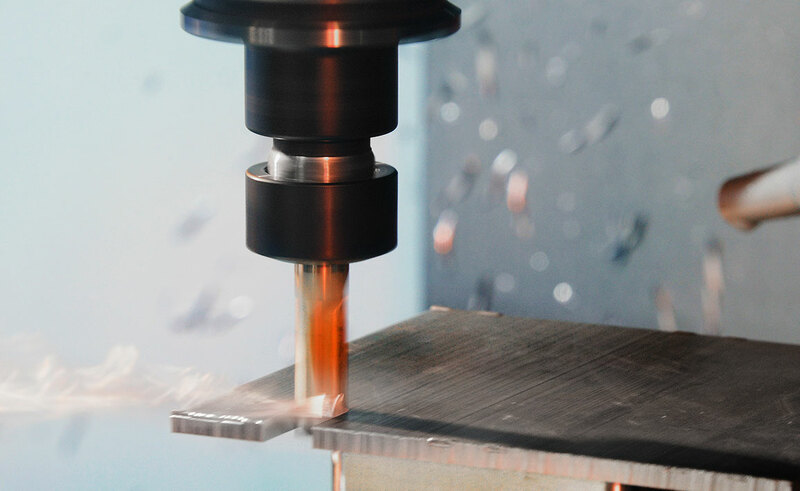 We implement shop floor processes resulting in precision parts that will meet or exceed our customers exact quality requirements. 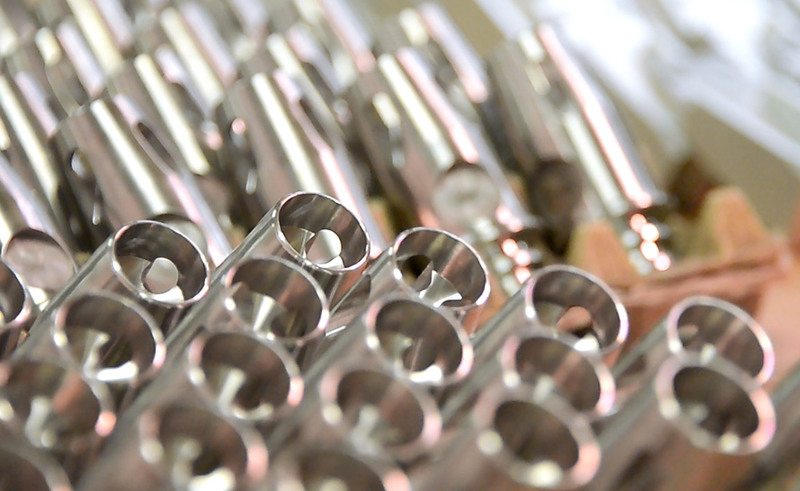 From our commitment to superior quality to on-time delivery, trust and communication with our customers critical.